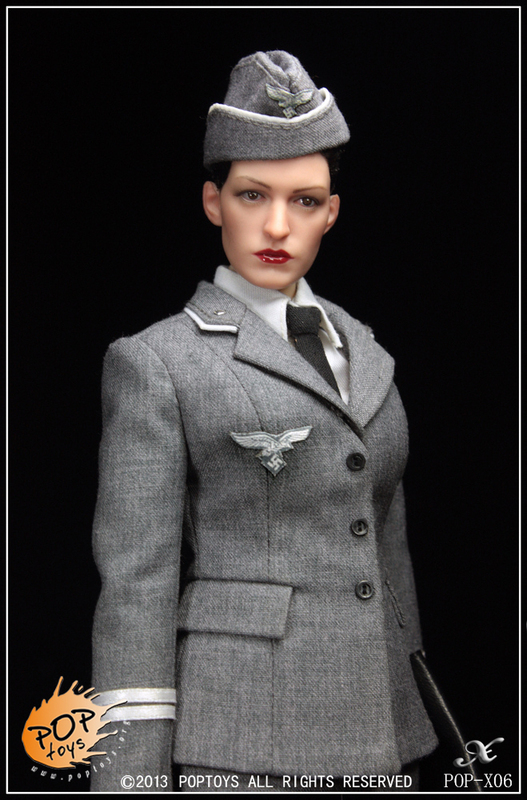 The “style series” is a series of 1:6 ration action figure, which is characterized with exquisite tailoring and workmanship. “X” in the logo represent a pair of scissors. At the same time, it is the first letter in Pinyin of Chinese character “Xing”, means style. Notice: head, weapon, and body in the picture are not included. Body in the picture is small breasts woman’s body provided by TTL.